Happy Tuesday! 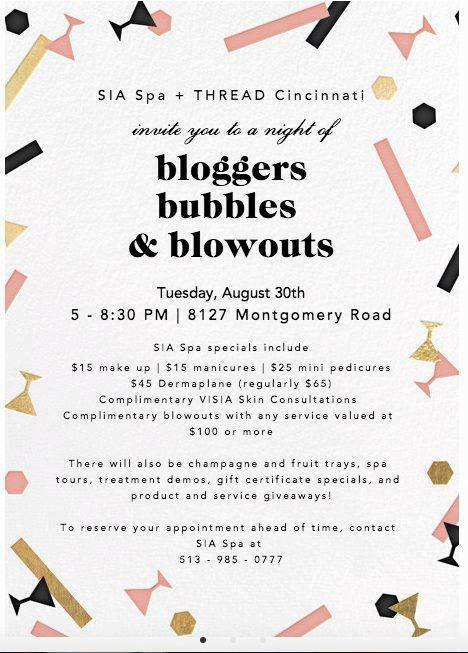 I wanted to share a fun event that my #threadcincy babes are hosting tonight at SIA Spa! If you’re looking for plans or have been wanting to up your beauty pampering regimen, I highly recommend checking out what SIA has to offer! 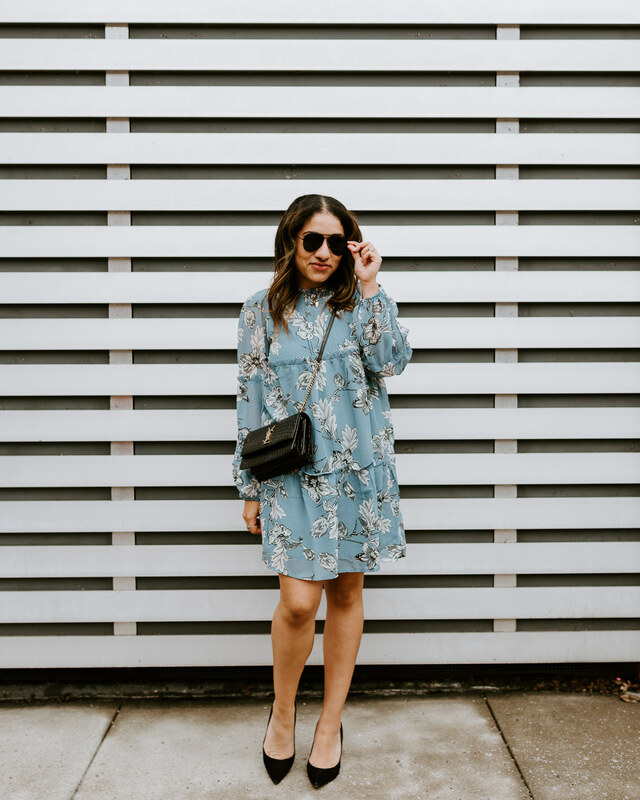 Get all the details + RSVP here! I (obviously) won’t be there but you don’t want to miss this one! Have a glass of bubbly for me.